KARACHI: Coke Studio Season 11 returned with its sixth episode following a two-week Muharram break. While mid-season disruptions usually throw one off, it did the latest season some good, making us forget the travesties in the first few episodes. And, after last episode’s Daastan-e-Moomal Rano, this week’s performances almost reset our taste buds. 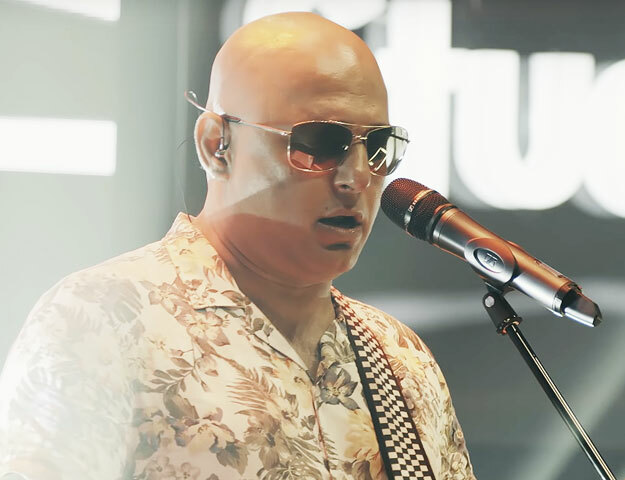 The offerings arrived with a debuting ensemble, an act commemorating the past and Ali Azmat’s return to the form. The band finally made its Coke Studio debut. And we are relieved because won’t have to stand awkwardly in silence anymore, every time someone says, “These guys are so good. 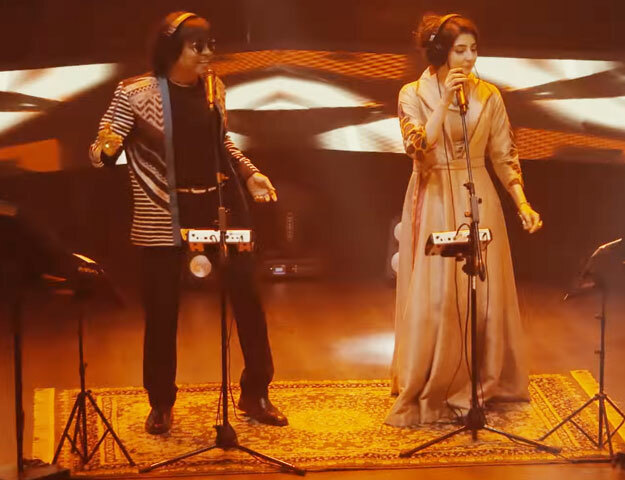 Why haven’t they featured on Coke Studio yet?” While the experimental indie ensemble had high expectations from their large fan following, it didn’t disappoint. We are glad Sounds of Kolachi didn’t make its debut with Allah Hi Dega because the song is almost overdone now. 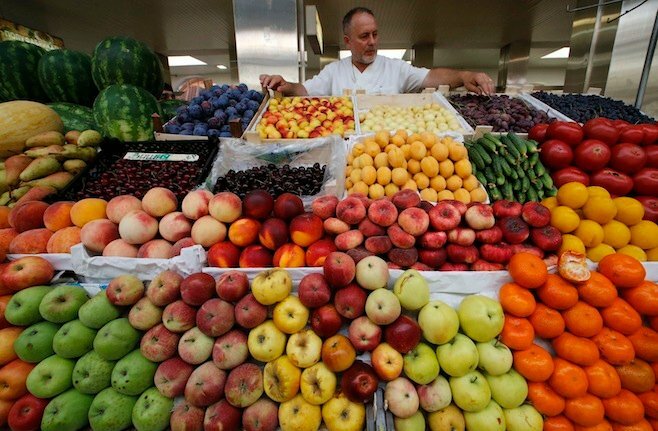 Illalah offered a somewhat similar but fresh alternative. While the band’s music director and lead vocalist Ahsan Bari took center stage in Illalah, he didn’t take the spotlight away from the rest of the team. The track was arranged such that the other members shone in their parts too. Nimra Rafiq seemed comfortable as part of the chorus but she hit a home run in her solo part. However, the two musicians that took Ilallah to another level include sarangi player Gul Muhammad and sitarist Waqas Hussain. When the latter played his musical phrases, you feel as if he is having a conversation with you. The same can be said for Muhammad. If this is the beginning of Sounds of Kolachi’s Coke Studio journey, it couldn’t have been any better. 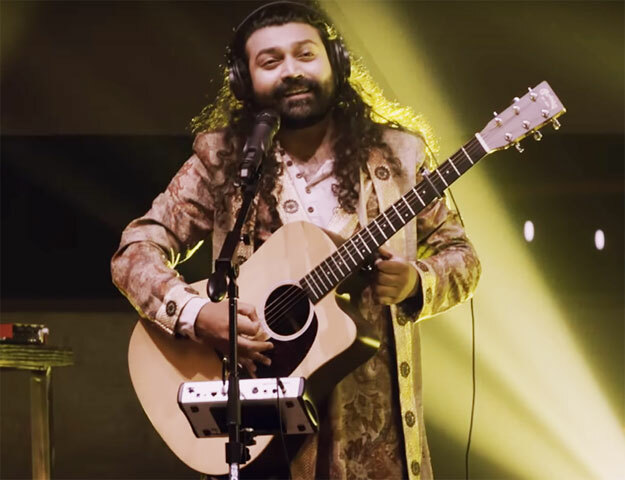 Jahangir’s song Hawa Hawa (inspired by Iranian guitarist Koroush Yaghmaei’s Havar Havar) was first released in 1987 and became a super hit across South Asia. Last year, a remixed version was featured in a Bollywood film too. It merely goes on to show that even after three decades, the song is still ridiculously catchy and very much part of our pop culture. However, for a stage such as Coke Studio, Jahangir’s rendition merely came off as a nostalgic act. But we’re not saying nostalgic acts are not welcome (once in a while) because this one did its job well. 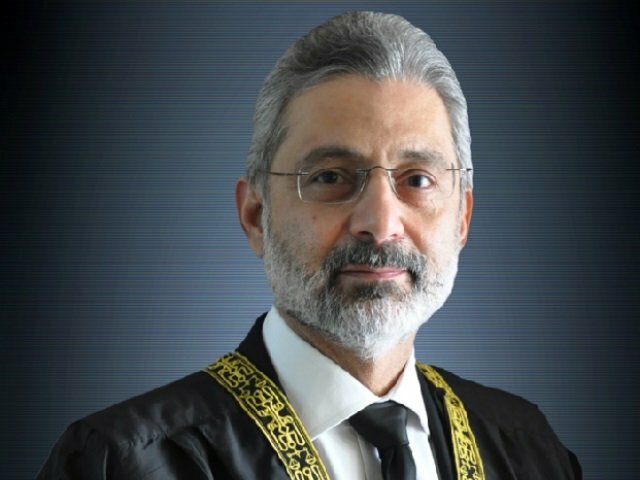 While Panrra served little purpose being there, the veteran pop star appeared overexcited to finally be featured on Coke Studio. He also showed off his signature dance moves and topped it off with an apparently unexpected, huge roar which seemed to catch Panrra off guard. Though this track may not be everyone’s cup of tea, it’ll be hard to get it out of your system anytime soon. The episode ended on a pleasant note with Tere Liye. What made this track work for us was that most collaborations this season have comprised two completely different songs performed separately with no sonic connection. Tere Liye is a collaboration done right. Another reason is that Azmat has featured in three tracks this season but the latest one seems to be the only one where he sounds less uninspired. 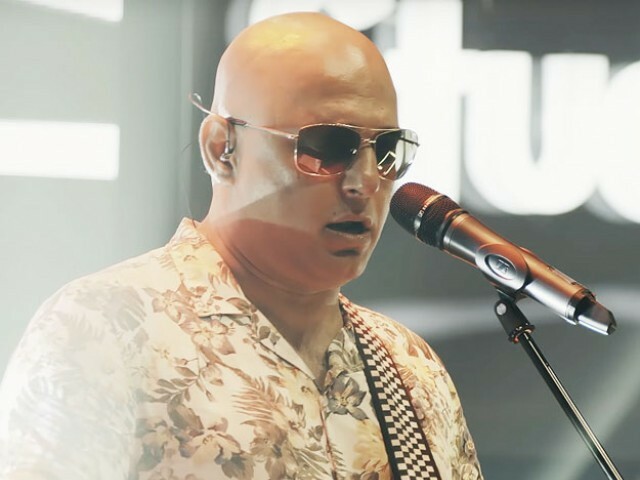 We don’t know if it’s the ennui of a lackluster Junoon reunion or his dissatisfaction with the parts he’s been made to sing (perhaps, it’s both) but Azmat has never sounded this unexciting. However, after two songs he should ideally have never been a part of, Tere Liye somewhat brings back the rock star we all love to listen to. Riaz and Qadri added a wonderful qawwali touch to the song. Unlike some of their previous collaborations in season 11, they gelled well with Azmat to create a soothing track.